On the night of Cyber Monday, while my husband was putting my older two kids to bed, I pulled out all the Christmas presents I’d already purchased. I had stashed them away at the top of my closet back in August, when I came across an amazing sale. I put the presents out on display for my husband to see, and then we talked about what gifts we still needed for the kids and made plans to purchase more presents online. Only it wasn’t Christmas. It was December 3. I shooed the children out of my room, piled the presents up like a madwoman and threw them back into my closet. Your cousins. I’m glad I pulled that out of my back pocket! Two of the gifts are for cousins. The rest were hers. Half were birthday presents and half were her Christmas gifts. I’d spent $30 on about $80 worth of gifts and I was pretty proud of it too, until that awful moment. For the rest of the morning, I felt just a little ill inside at the thought that I had ruined Christmas. Or at least I had ruined the surprise of it all. I was suddenly so glad we’d decided to skip Santa at our house or I would’ve completely ruined Santa for my kids too. 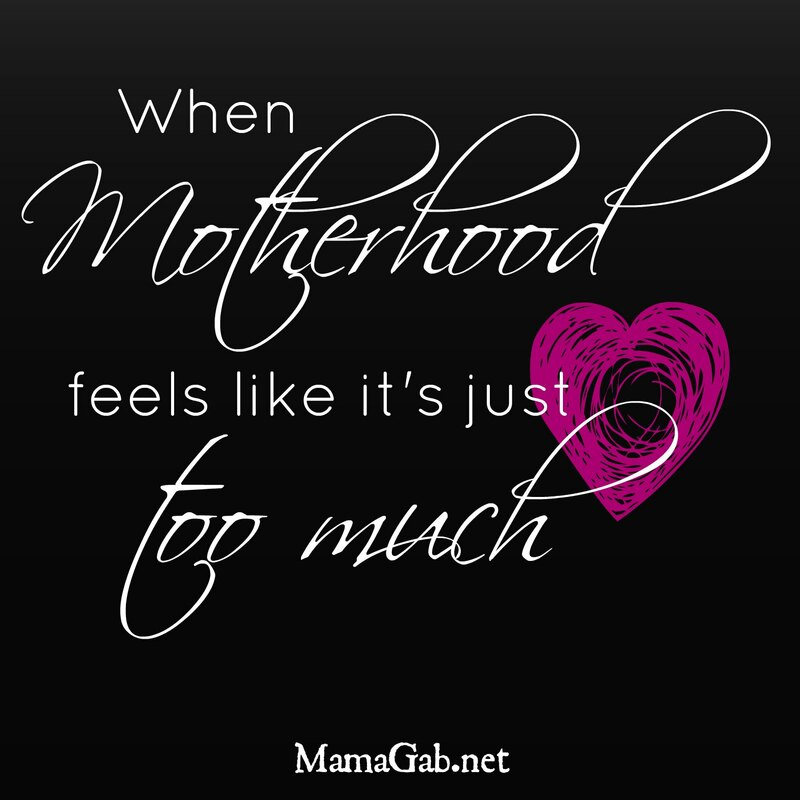 Yep, just call me SuperMom, because I’m Super at messing everything up. Should I forgo all of these gifts and get completely new ones? What a waste of money! Should I just hope she forgets all about them? That’s the tactic I’ve taken so far. I hope she barely glanced at them and has no idea what she’s getting for her birthday and Christmas. One can only hope. And ultimately, I’m banking on this one thing: Christmas is not about the presents. It’s about a baby who was born to die. For my sins. For your sins. For my daughter’s sins. <–Tweet it! In fact, yesterday marked exactly one year from the day that she placed her trust in Christ’s sacrifice for her sins. She placed her faith in Him, that His death paid for her sins. And we’re not worthy of that sacrifice. As long as this is the gift that we’re all focusing on, and not the gifts that my daughter has already seen, then mommy hasn’t ruined Christmas after all. What have you done in the past that made you feel you had “ruined” Christmas? And what would you do with my gift dilemma? I hope so! We’ll see, but she seemed sort of OK about it. We’ll see. She’s 4 almost 5, but her memory is usually spot on. 🙂 I’m glad we’ll have a few other surprises for her on Christmas morning, but I really did feel sick about the whole thing all day…Ugh! That sounds like something that would happen to me, Gabby. But you’re right. The focus doesn’t need to be on the gifts but THE GIFT. Your daughter sounds like she has a sweet heart and knows what’s truly important, even at such a young age. Take comfort in that, and don’t worry. Like Deanna said, she will probably be so excited to get to play with those gifts that having seen them won’t have ruined a thing for her! Keri @ Growing in His Glory recently posted…Decompress This Christmas: It’s OK. Really. Thanks for the encouragement! I hope so too. Something very similar happened to us when I let all the kids go get a game out of my closet, forgetting that the presents were hidden in there! One of my daughters saw her birthday present and girls saw one of their Christmas presents. Luckily we hadn’t done much shopping yet! But a couple weeks later at my daughter’s birthday she acted like she had never seen the present and was so excited. I met your daughter will be too. But you’re right it’s not about the presents! Something I’m trying to remind my children of all the time. That is sweet! I have a feeling my daughter will be that way too–she’s pretty dramatic, so she’ll probably be thrilled to see her presents (again!). I love that story, Hannah!! Thanks for sharing it! Oh no! I would have felt sick about it all day, too! But I remember as a kid, enjoying the anticipation of getting things even when I knew what they were. Even if the surprise part is lessened, the anticipation is still there! And how great to put things in perspective! Thank you, Elise! And as it turned out, it ruined nothing. We had a great Christmas!